ART textile octopus. Charles Darwin Exhibition . 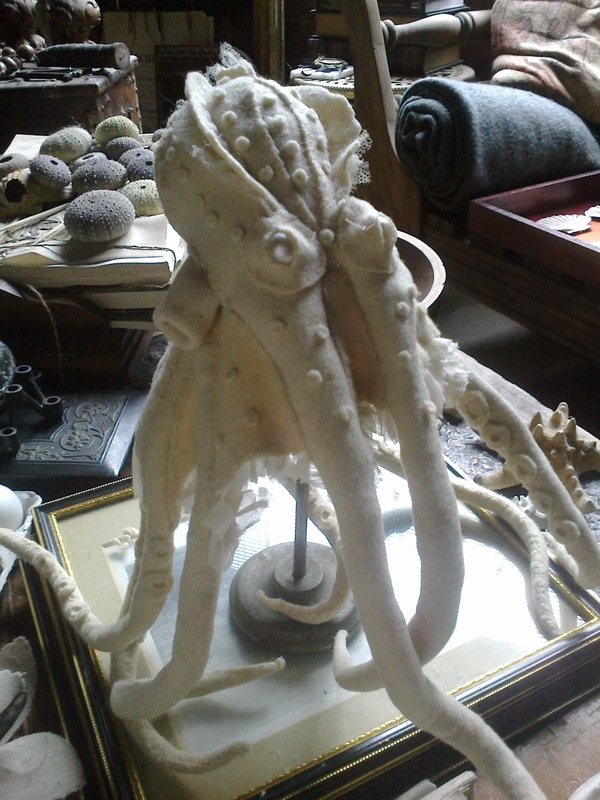 fabric octopus .